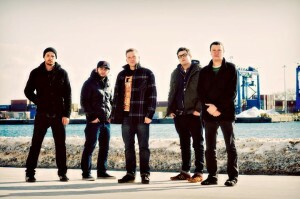 A Loss For Words are premiering the video for their song “Pirouette” at johnnycupcakes.com. 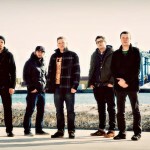 The song comes from their most recent release, No Sanctuary, out now on Rise Records. 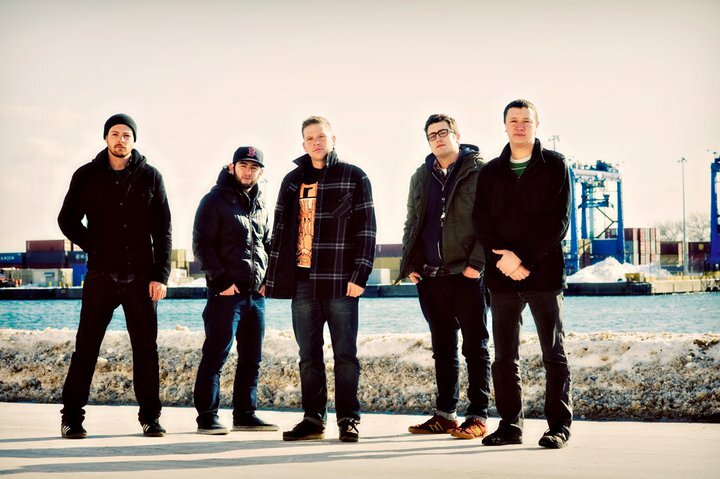 The Wonder Years will be headlining this years’s Glamour Kills tour, with support from Polar Bear Club, Transit, The Story So Far, A Loss For Words, and Into It. Over It. 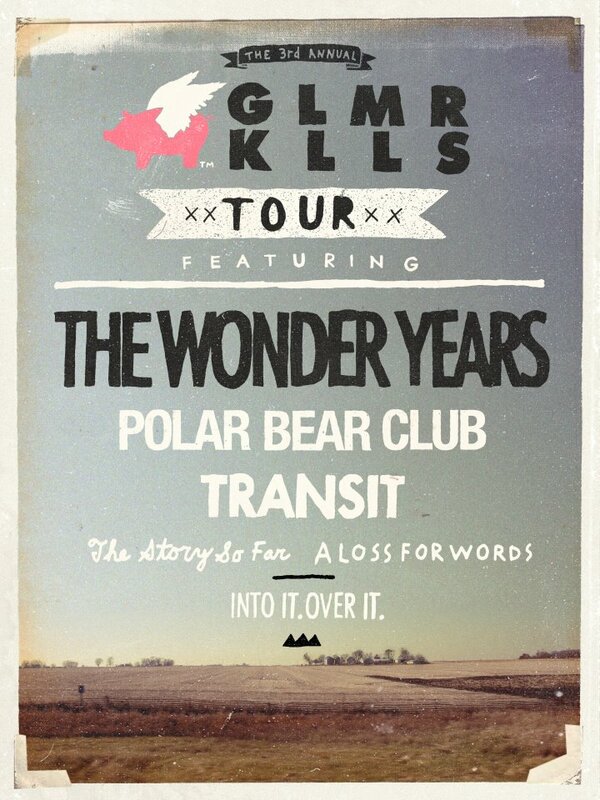 Ticket info for all dates is posted at theglamourkillstour.com. 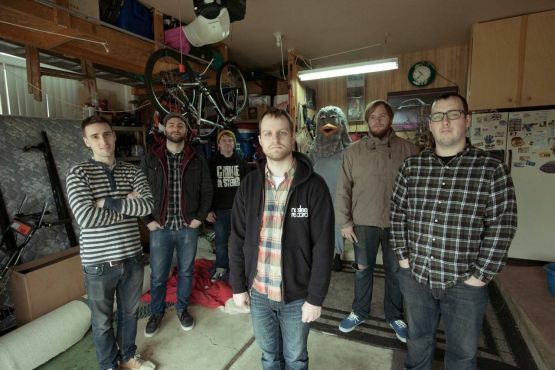 The Wonder Years will headline the 2012 Glamour Kills Tour with support from Polar Bear Club, Transit, The Story So Far, A Loss For Words and Into It. Over It. 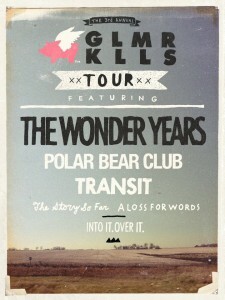 The third annual tour will consist of 35 dates across the US and Canada, with details to be announced at glamourkillstour.com. iTunes link | Free download at Come&Live! 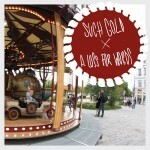 Such Gold and A Loss For Words have announced plans to release their upcoming split release on November 22nd through No Sleep Records / Mightier Than Sword. Such Gold’s side of the release was recorded and mastered by Steve Sopchak at The Square Studio (Syracuse) while A Loss For Words’ was recorded with Mike McMillen at Dark Side Audio and mastered by Paul Leavitt. The vinyl version of the release will be available in black (100), yellow (450), and maroon marble (450) packaged with a limited edition t-shirt. A Loss For Words are streaming their new song “Pirouette” on the Rise Records YouTube channel. The song comes from the band’s new album, No Sanctuary, due out October 25. 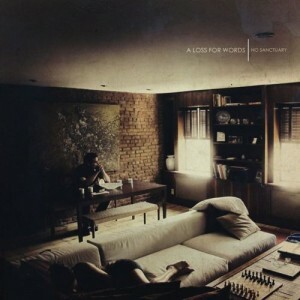 A Loss For Words have posted their new song “The Hammers Fall” on the Rise Records YouTube channel. 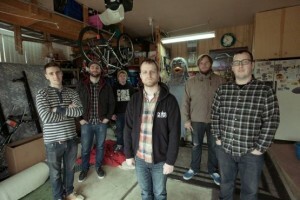 The song comes from the bands new record, No Sanctuary, due out October 25 via Velocity/Rise.